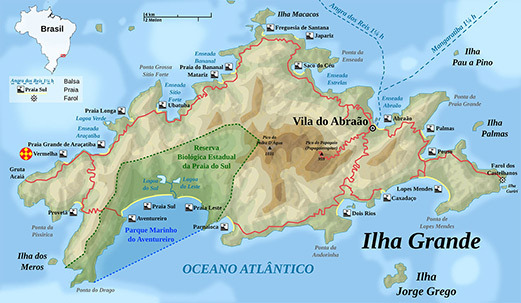 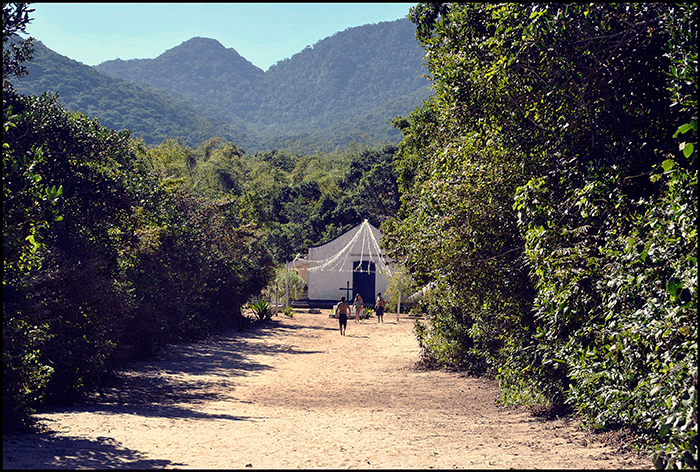 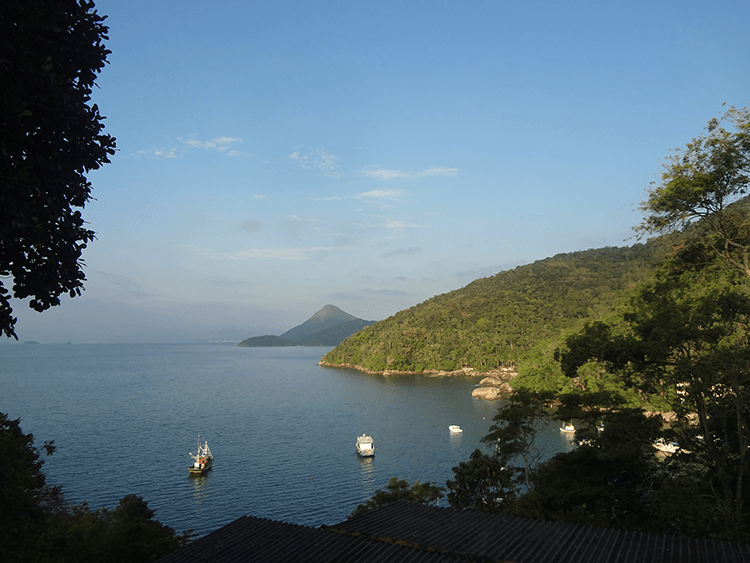 Ilha Grande is a hikers paradise. 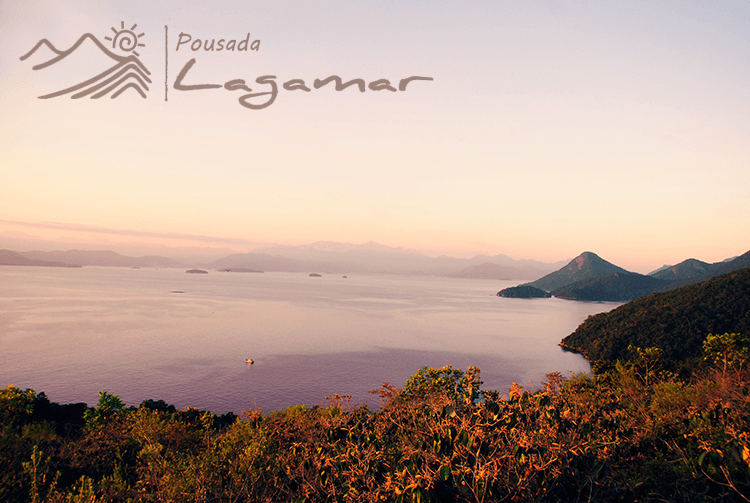 With so many walks and trails and things to do around the island you will always find something new and exciting. 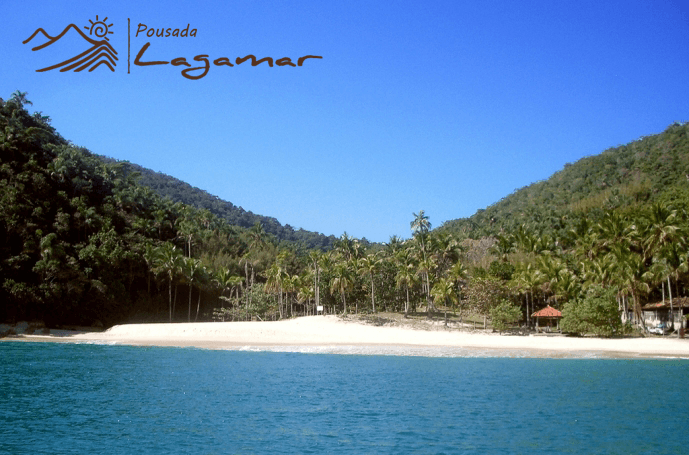 Pousada Lagamar is a great place to begin your adventure, with access to guided paths through the rainforest, beautiful beaches to lay upon and clear waters to swim with turtles. 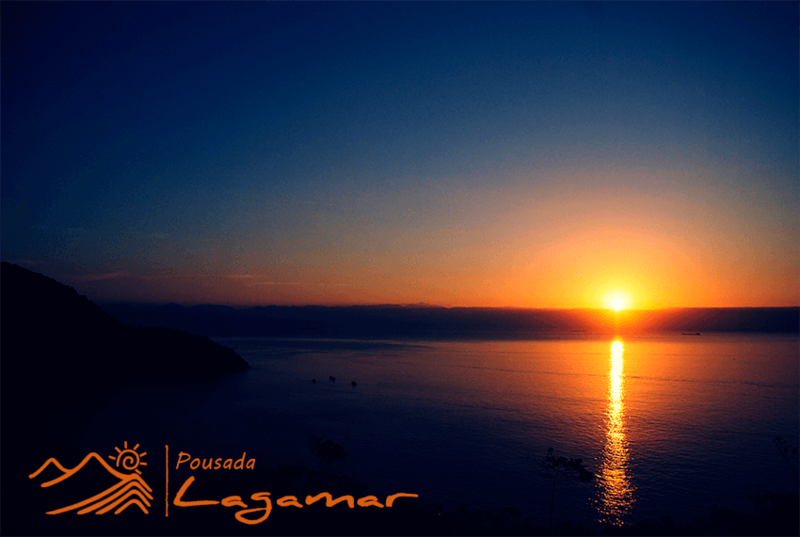 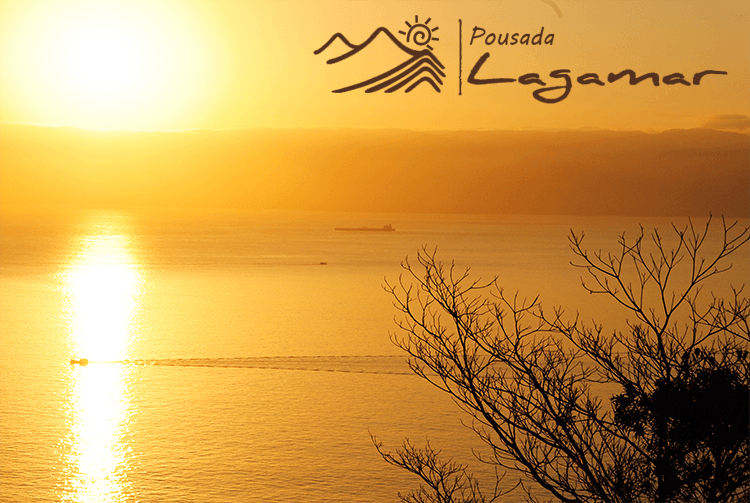 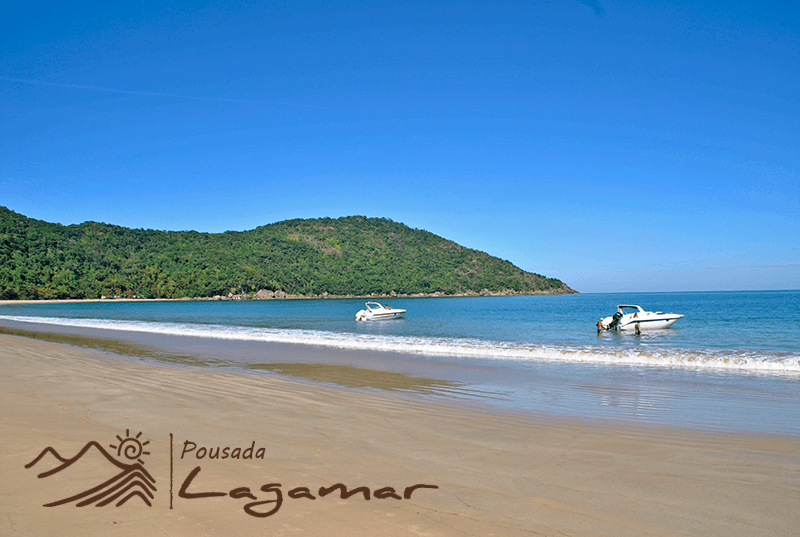 Relax on the soft golden sands on the beaches around Pousada Lagamar. 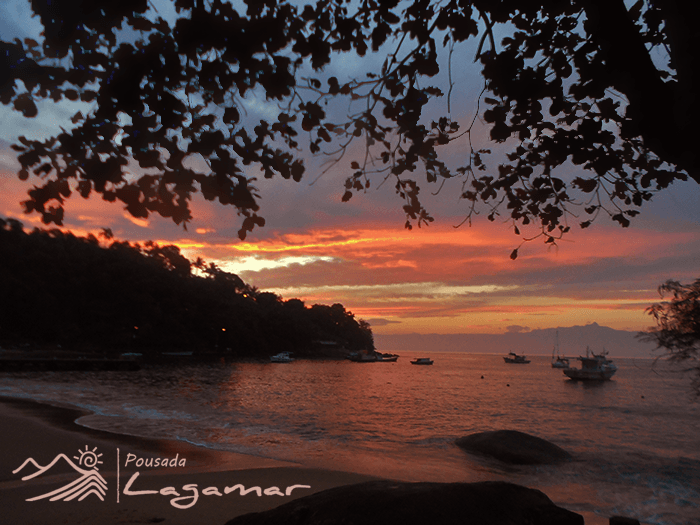 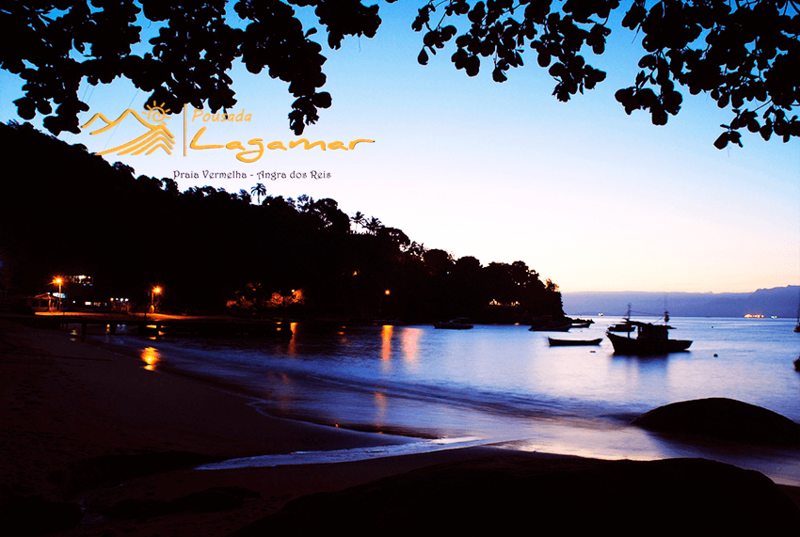 Ilha Grande is home to many beautiful and serene beaches, such as Praia Aventureiro, Praia Longa and Provetá. 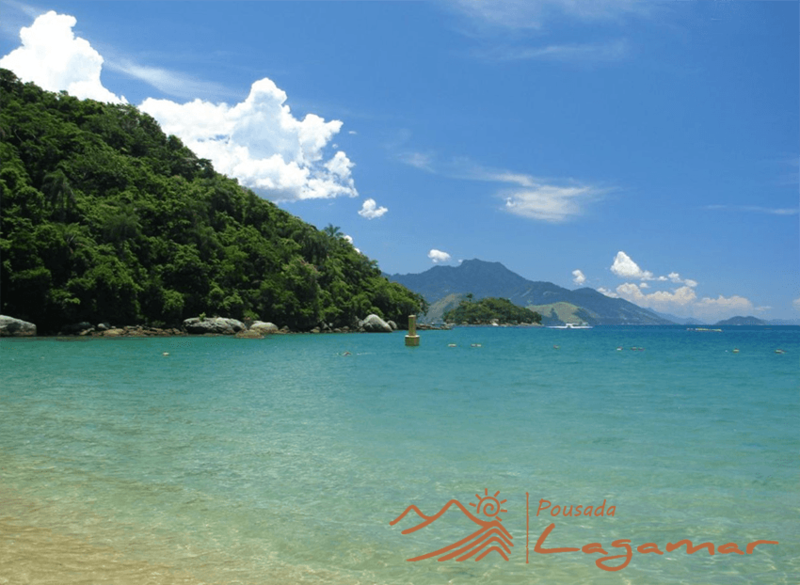 Whether your dream break is laying on soft golden sands or swimming with tropical fish in the fresh and clear waters of the Atlantic, the island of Ilha Grande offers it all. 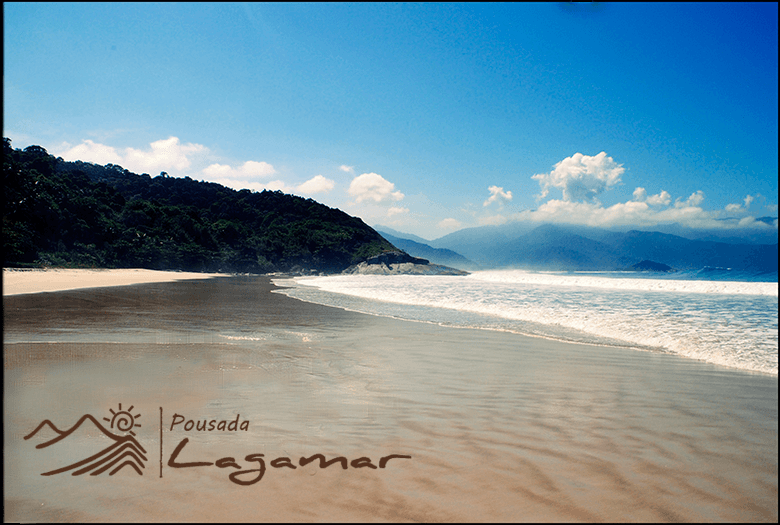 Some beaches such as Praia Vermelha, are right outside Pousada Lagamar, while others are an exciting hike away through the rainforest. 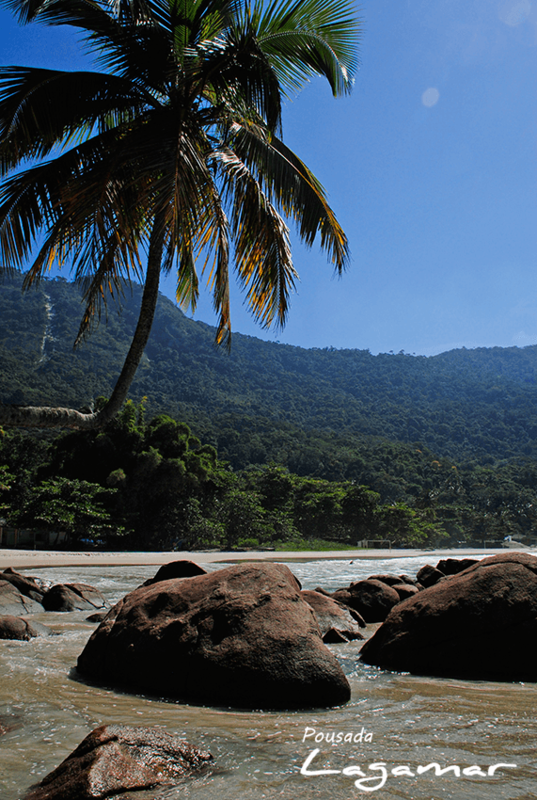 Each of the beaches has their own special attractions. 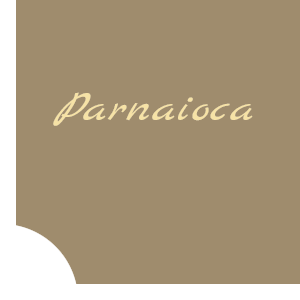 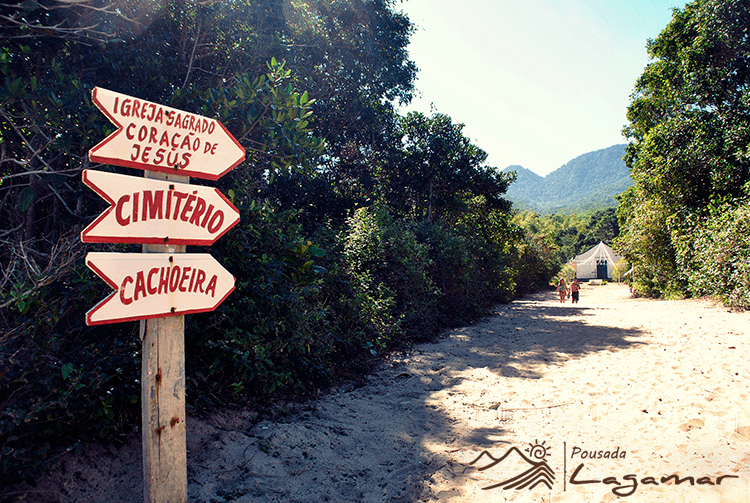 Praia Vermelha's welcoming locals are always with a smile and some also speak English. 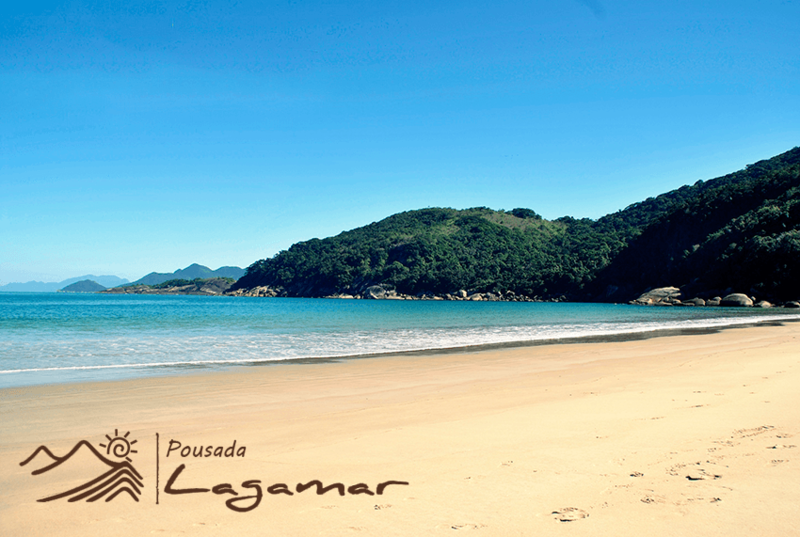 Praia do Aventureiro on the other hand is peaceful and quiet, with the only regular visitor to the beach being the Magellanic Penguin. 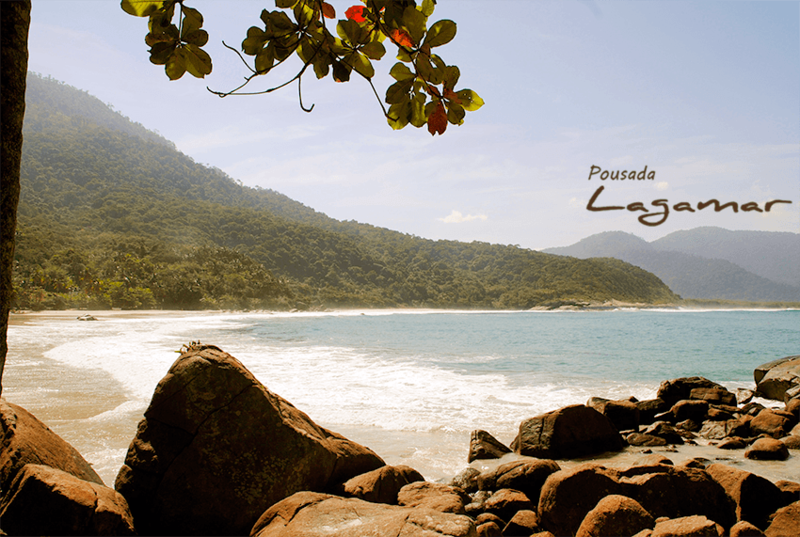 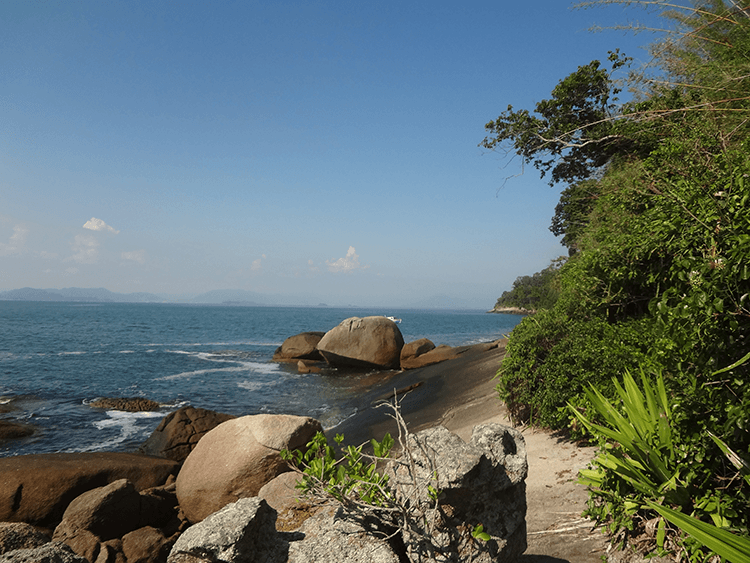 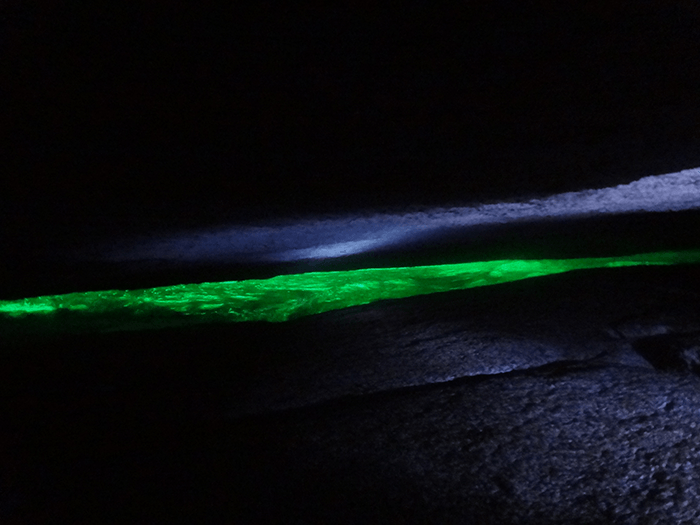 Go Wild hiking to some of Ilha Grande's hidden beaches and find the utmost serenity. 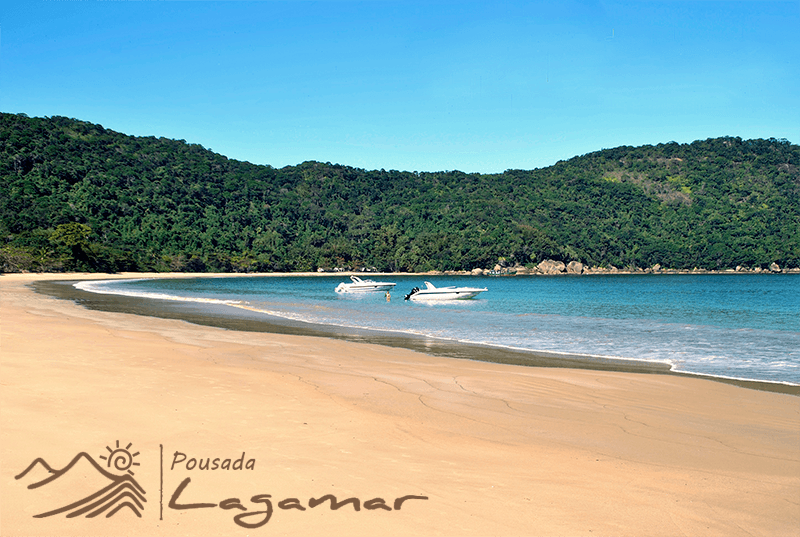 Some of the most beautiful beaches on the island are a short hike away from Pousada Lagamar. 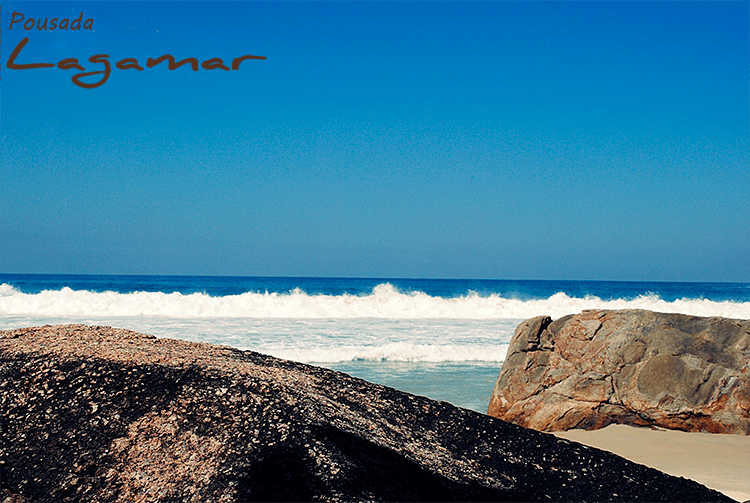 The world famous Praia do Aventureiro stretches out, with over 500 meters of silver sand. 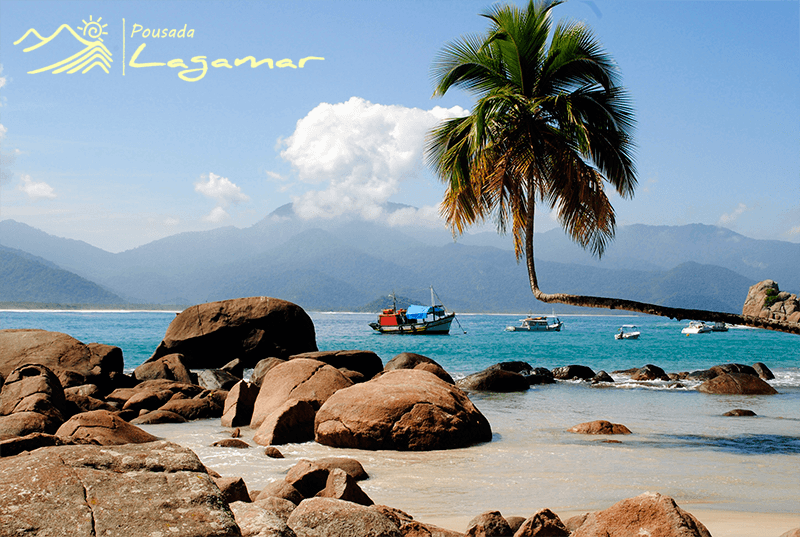 Praia do Aventureiro is known to many as the 'Postcard Beach' because it is depicted on many postcards throughout Brazil. 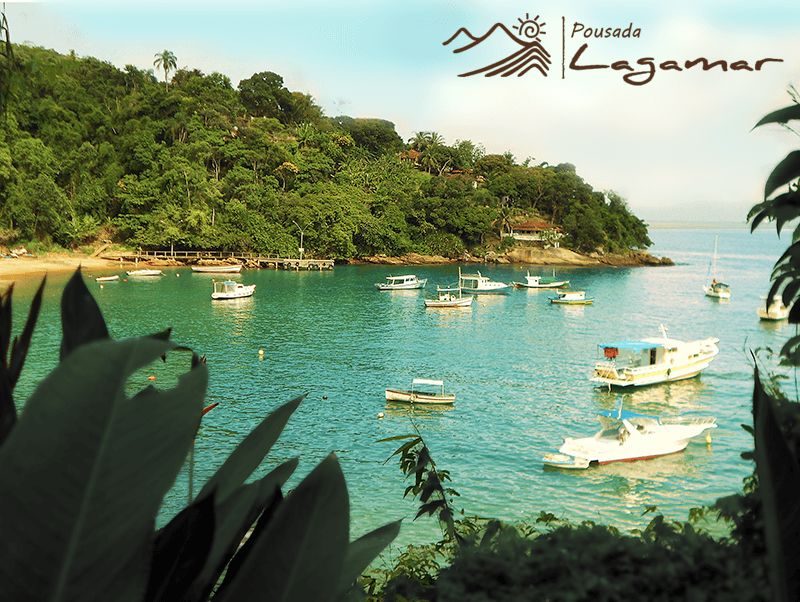 Near to Pousada Lagamar you will always find the opportunity for adventure. 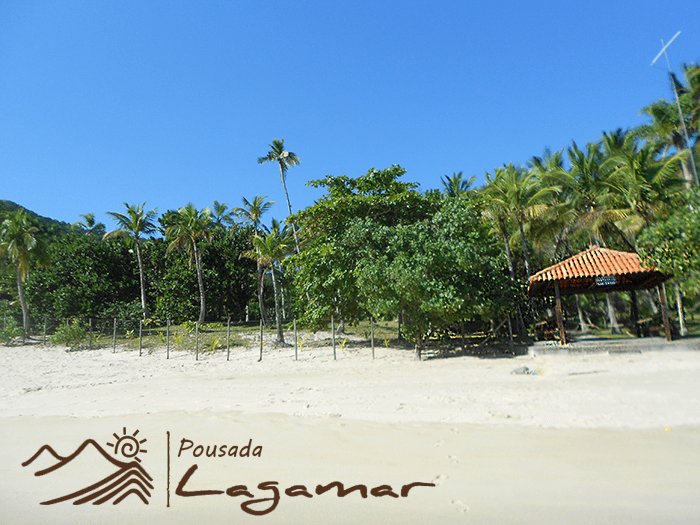 Snorkelling with sea turtles and tropical fish is very popular off many of the beaches and you can rent equipment from Pousada Lagamar. 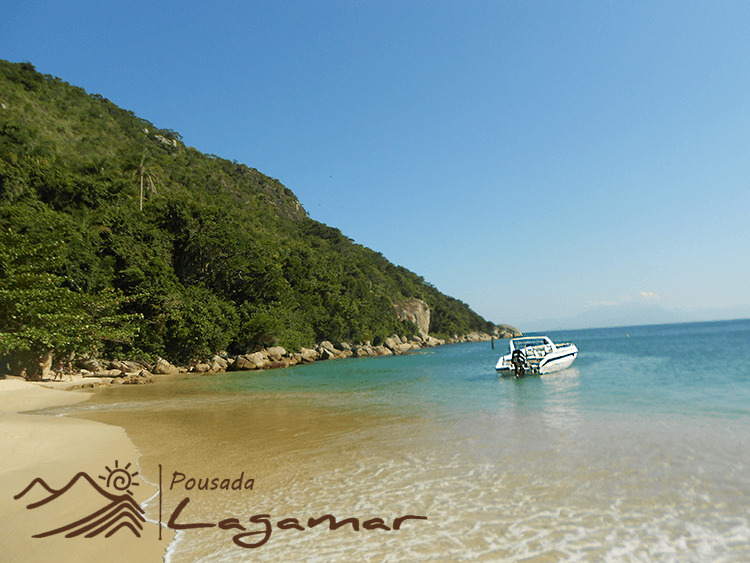 Kayaking from Praia Araçatiba is also a great adventure, giving you an opportunity to explore hidden areas on Ilha Grande.